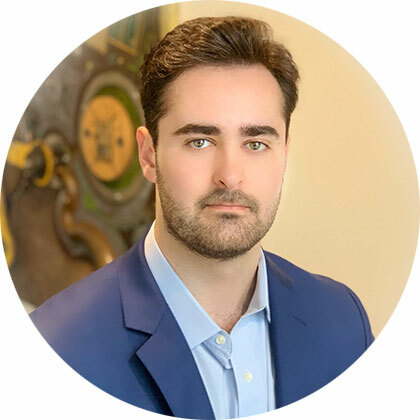 As a Campaign Manager at Steinhauser Strategies,Austin Foley works with individuals and organizations on various political andpublic relations campaigns. Austin has significant experience in grassrootsoutreach and managing campaigns at every level. Austin most recently served asGovernor Greg Abbott’s North Texas Director for his victorious reelectioncampaign in 2018. He previously lived in China, studying Chinese language,culture, and foreign policy while playing for a Beijing professional basketballteam. He has also worked for GWA Law in Shanghai and in the office ofCongressman John Ratcliffe. Austin is a graduate of Austin College in Sherman,Texas with degrees in Chinese Mandarin and Political Science, and is a memberof the Phi Beta Rho international honor society. Austin lives in Austin, TXwith his dog, Waylon. In his free time he enjoys playing basketball, hunting,fishing, and traveling.